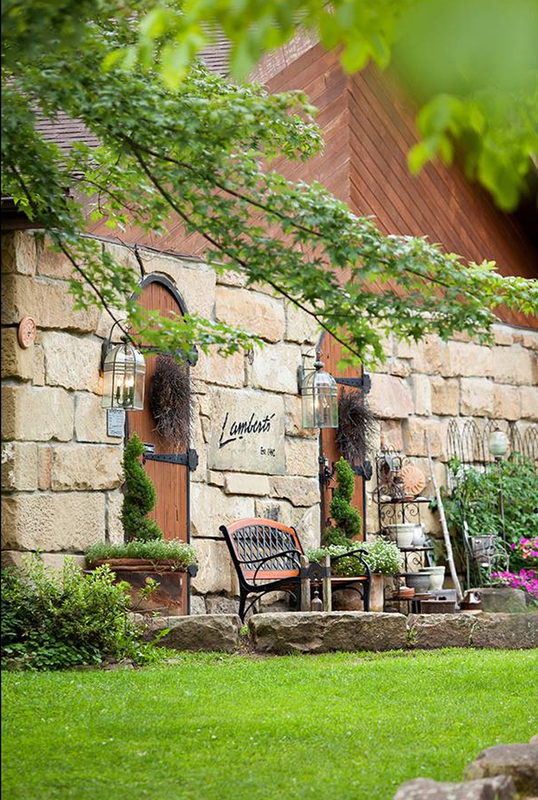 Nestled in the heart of West Virginia is a winery whose beauty is almost as exquisite as the fine selection of wines. Come take a tour of our beautiful winery and see how West Virginia's favorite wine is produced, and don't forget to sample our fine selection. We also offer a large selection of West Virginian made crafts that make a great gift for any occasion. Tours and tasting are offered daily. Please call 304-269-4903 for availability. 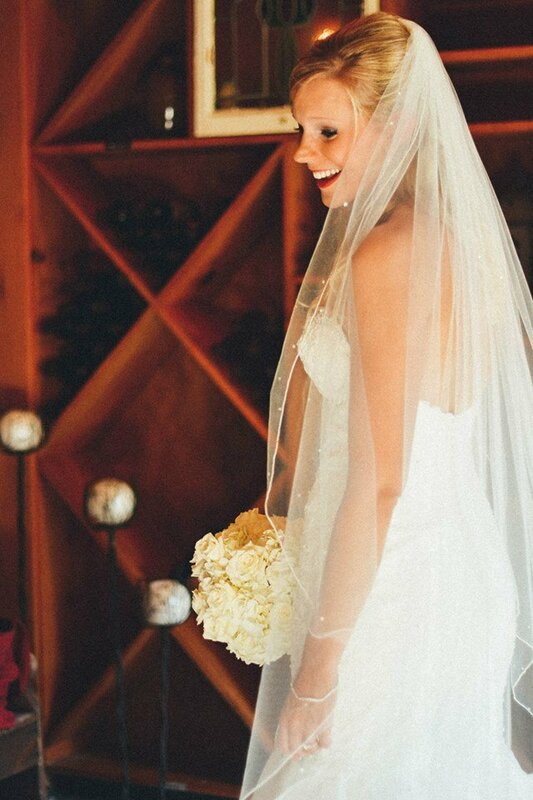 What better place to have a wedding than Lambert's Winery? The scenery is beautiful, the food is delicious and the wine's are exquisite. We offer full wedding packages to suit any need to include catering, DJ's, photographers and more. Plus we have an on site banquet facility with a large wrap around porch to suit any need. 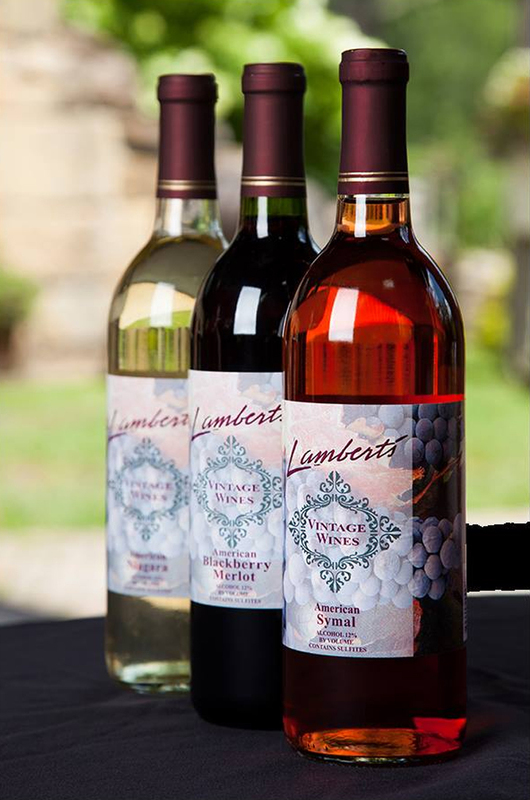 For decades, Lambert's Winery has made some of the best wines the state (and we think the world) has to offer. No matter what your particular taste is we have something that is sure to please your taste buds. While we have a full list of our wines available online, we think it is even better to taste them first hand at the winery. So what are you waiting for? Come and try for yourself! "It stands as a diminutive, Gothic looking structure on a hillside surrounded by a vineyard." 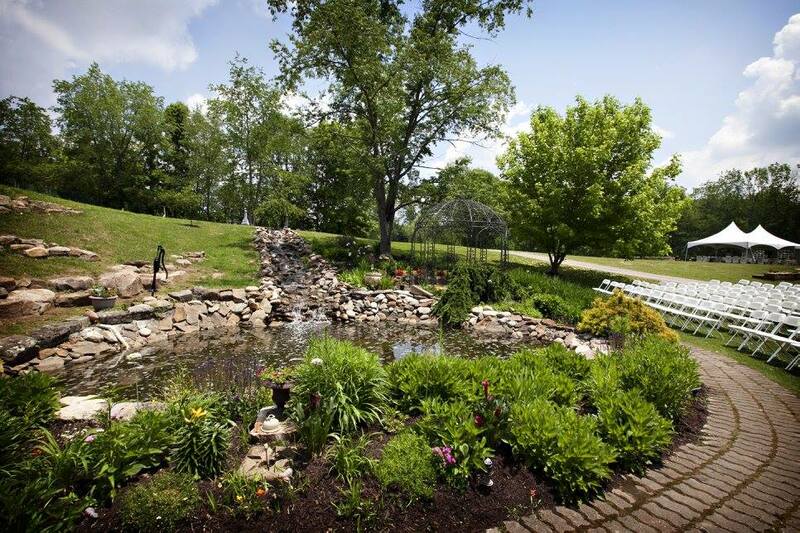 The winery is constructed from hand cut stones gathered from various parts of West Virginia. Some weighing as much as 3,000 pounds. The doors are designed of solid two by fours on edge, with a rounded top. A comfortably furnished tasting room welcomes visitors as they enter. A 3-inch thick bar top, cut in the 1950's in Canada, is set up in one corner. Behind the bar, a mantle and mirror top the sink. Also in the tasting room is a raised television in the corner opposite the bar. A fireplace is surrounded by three rocking chairs and shelves containing West Virginia pottery that is for sale. Behind the tasting room is a racking room, storage area, and a cooling room. Jim & Debbie Lambert would like to extend a personal invitation to come and tour our Winery and see for yourself why we are so proud of our work. 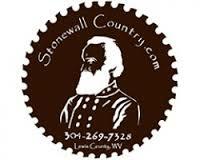 Call the Winery at (304)269-4903. If you have any questions, please give us a call and we will be happy to answer them for you. There are lots of neat things to do in Lewis County when you come visit the winery. Find out more!